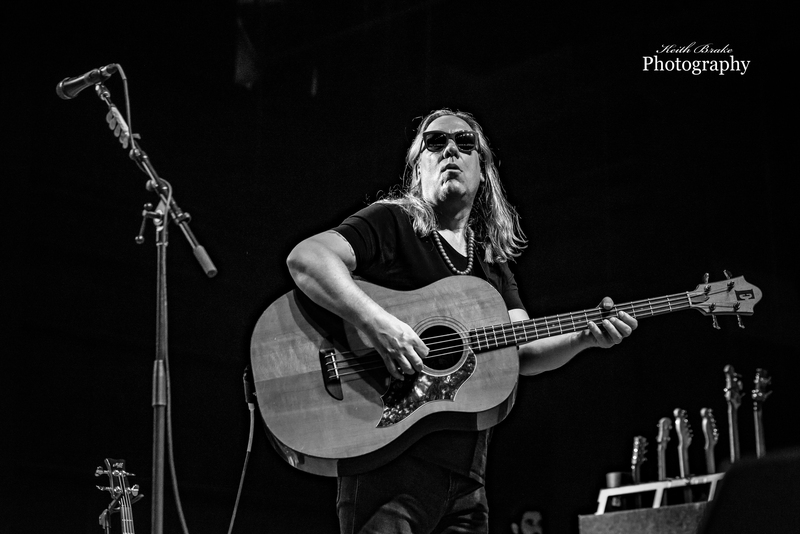 St. Louis still enjoys nice bit of nostalgia and this past Saturday night the one and only Violent Femmes were more than happy to deliver. If you are a fan of the Femmes it more than likely got started all the way back in 1983 when you heard that catchy little riff from “Blister in the Sun” ; if that didn’t hook you then certainly “Gone Daddy Gone” reeled you in. Ava Mendoza was along for support for the evening and she got things started on what was a scorching hot evening at the Amphitheatre. 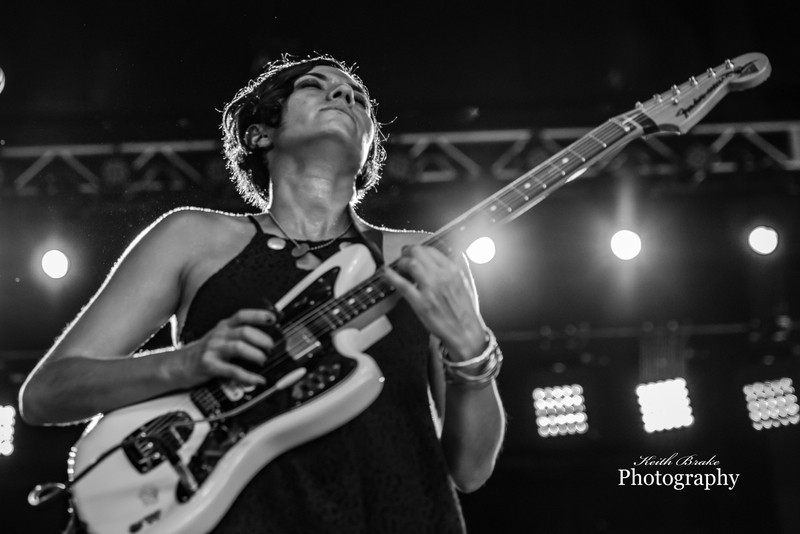 Ava is an interesting presence as a supporting act, she takes the stage alone; just her and her trusty Fender Jaguar. To take the stage all alone is a tall order but Ava seems quite comfortable doing so. Her abilities and unique stylings on the guitar are enough to solidify a quality experience. If you have never seen the Violent Femmes live, you should try to do so at least once. They have fun, and their stage setup is rather unique as all the members, including John Sparrow (drums) are right up front for all to enjoy. Acoustic bass, brought to you courtesy of Brian Ritchie and an incredibly stripped down set of drums give that familiar Femmes feel to their live performance. I always enjoy seeing bands do “more with less” and the Violent Femmes certainly cash in on that vibe flawlessly. The brutal hot weather had kept some of the St. Louis loyals away on this evening but that did not slow down or detract from the performance as the boys played a killer seventeen song set in spite of the oppressive Midwestern heat. Within the set a little surprise awaited those in attendance, local favorite Pokey Lafarge joined the Femmes on stage for the performance of “Good Feelings”. Pokey’s cameo appearance and the perennial smash hit “Blister in the Sun” highlighted an overall very solid and enjoyable set. 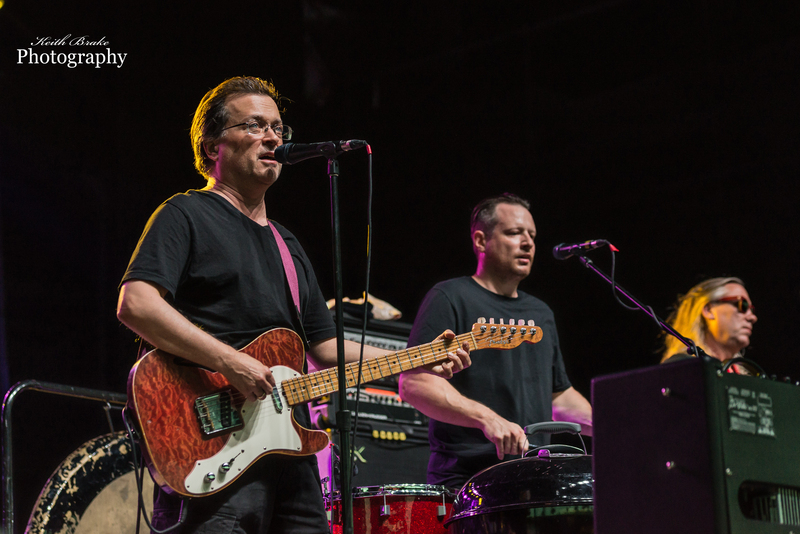 The Violent Femmes now move on to Chicago and then Kansas City, for information on tour locations and tickets please visit http://vfemmes.com/ .